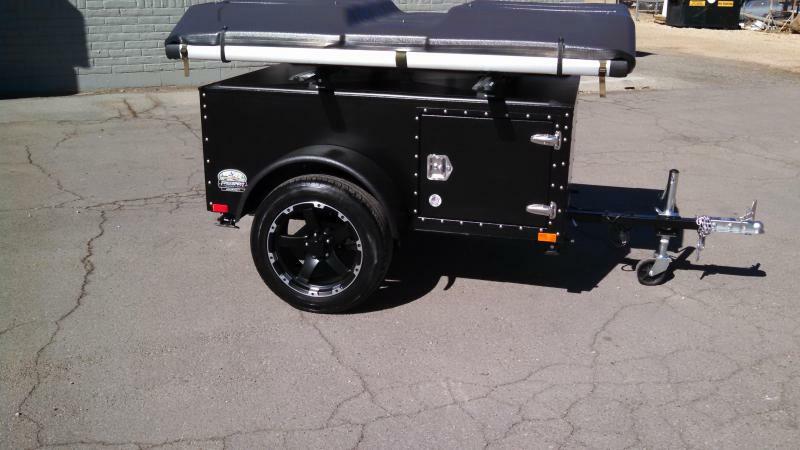 Customize your Journey trailer with the new Rhino Sport package. 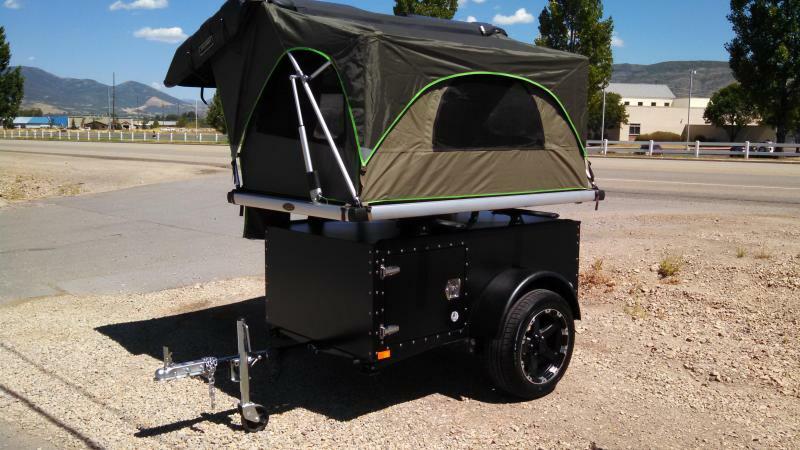 This setup allows you to add any of our roof top tents and still leaves room to fit a combination of bikes, kayaks, and other accessories. As our lightest package ever, and featuring Timbren's axel-less suspension system, you'll find the tow ability behind any car an experience you have to feel to believe. 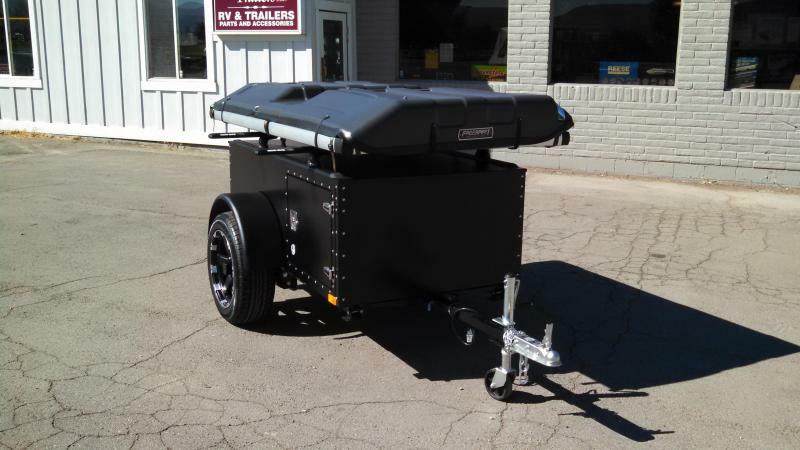 Package includes: Journey trailer with highway package, Rhino Rack with RTC track and (2) 65 in black vortex aerobars. Go to www.gofsr.com and check out all of the options. Please call with questions or to come take a look! Prices do not include: sales tax, property tax, license or dealer documentation fee. If you have any questions, please give us a call or stop by. We have other sizes and models in-stock.